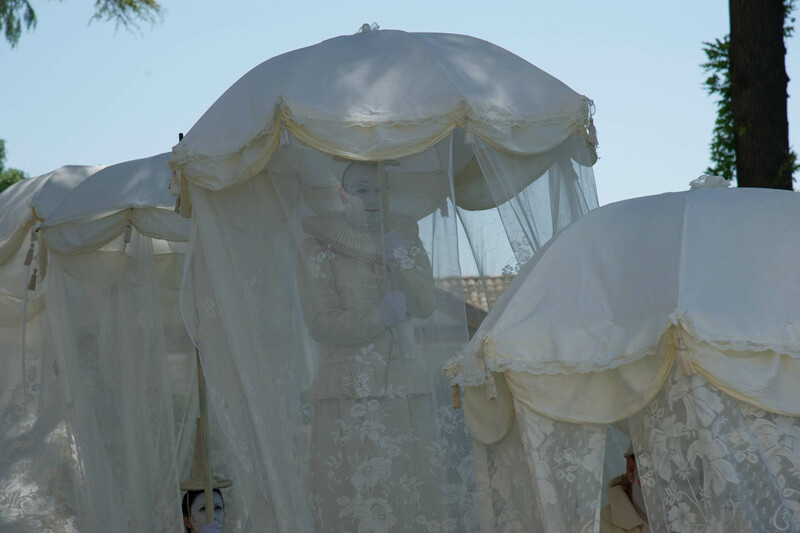 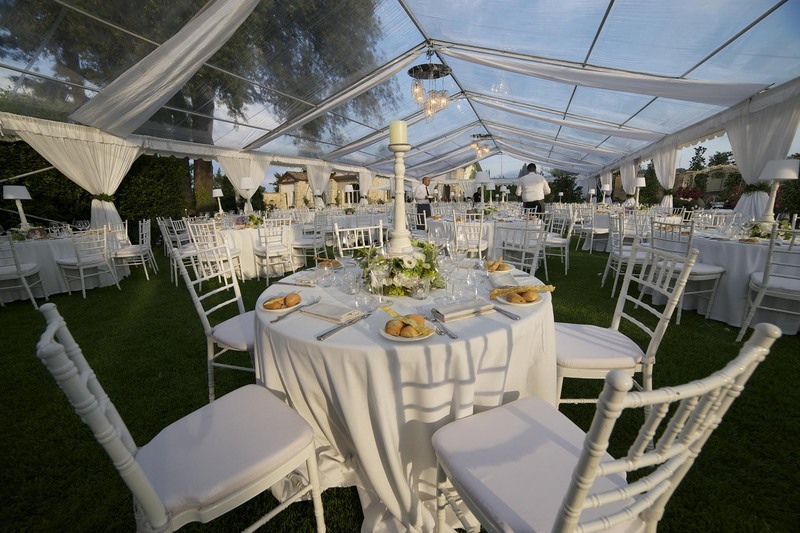 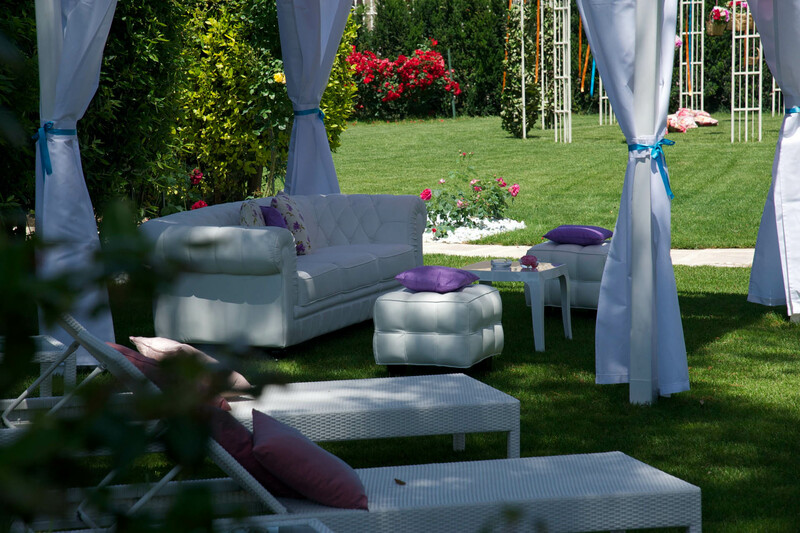 Each event is created exclusively: the professionalism and experience of the staff will be in complete synergy with the idea and the wish of each customer, in order to fully meet all the needs with proposals designed “ad hoc”. 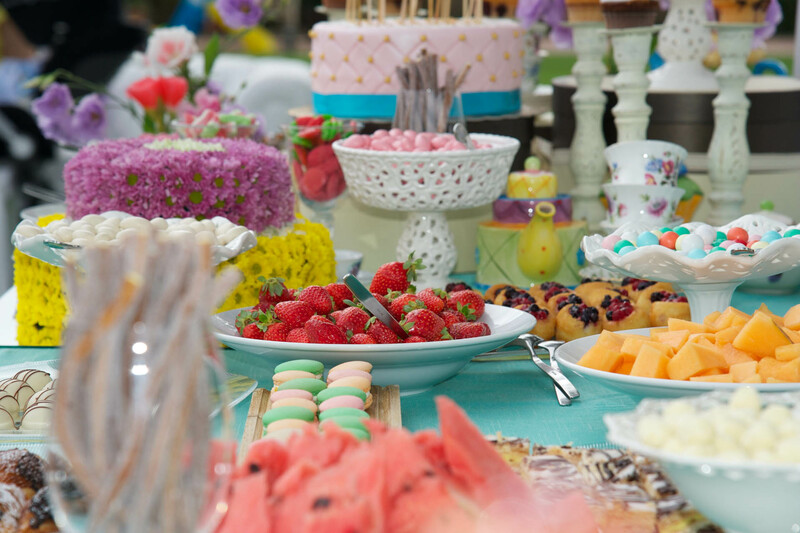 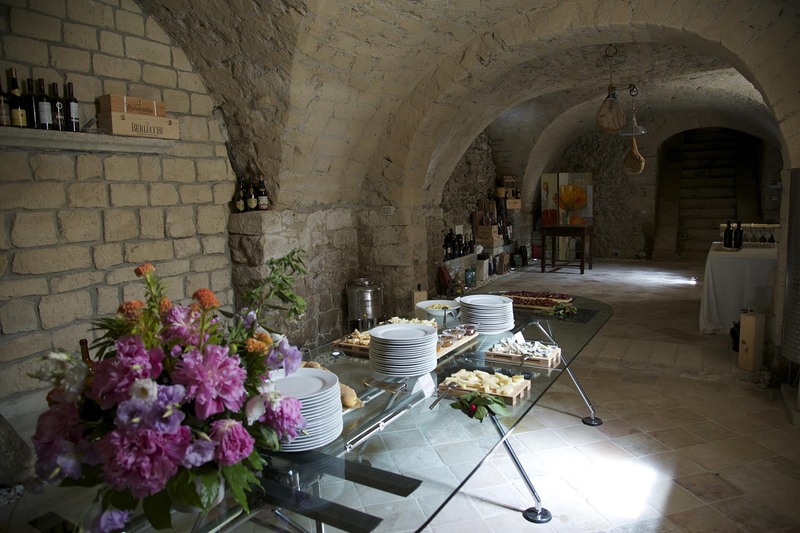 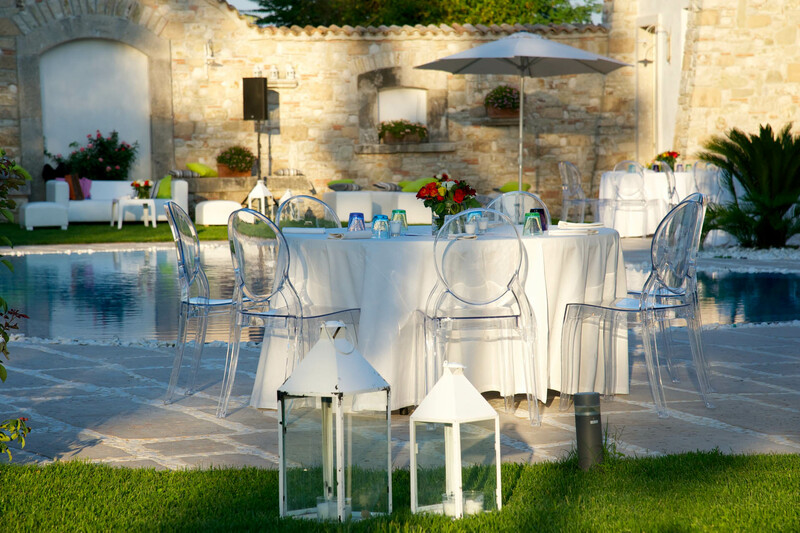 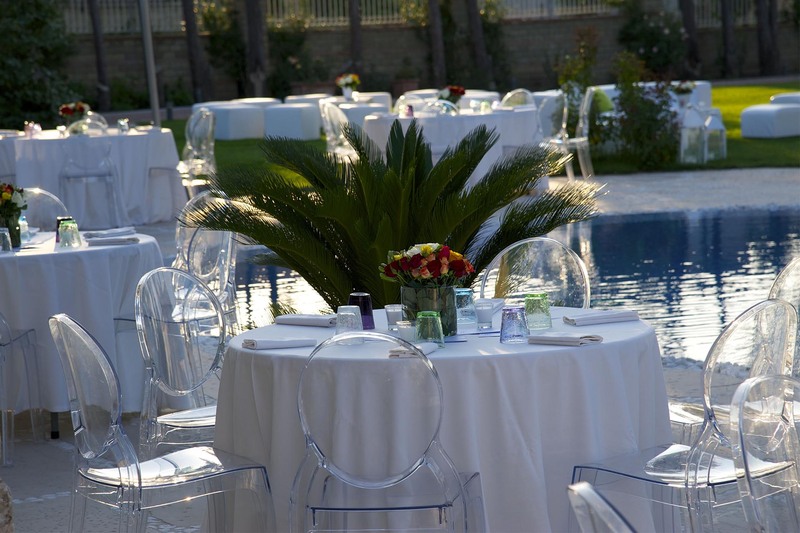 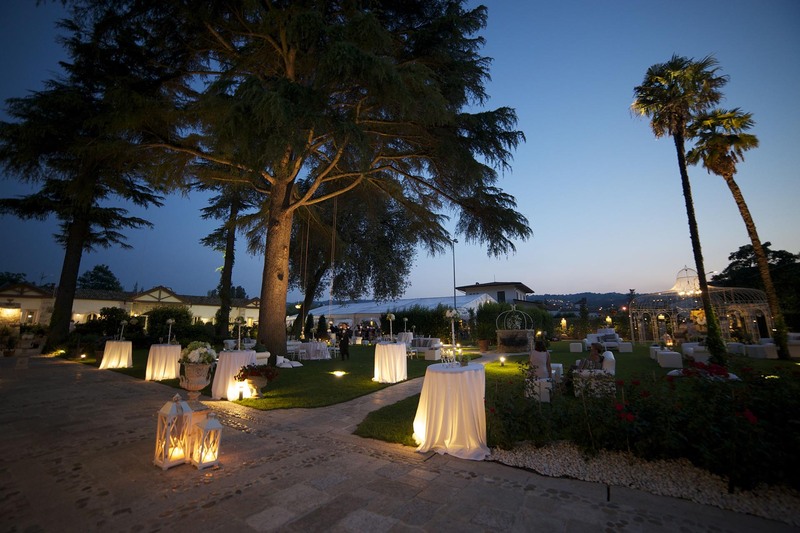 All this create an unforgettable atmosphere that makes the Villa an ideal location for unique and unforgettable events. 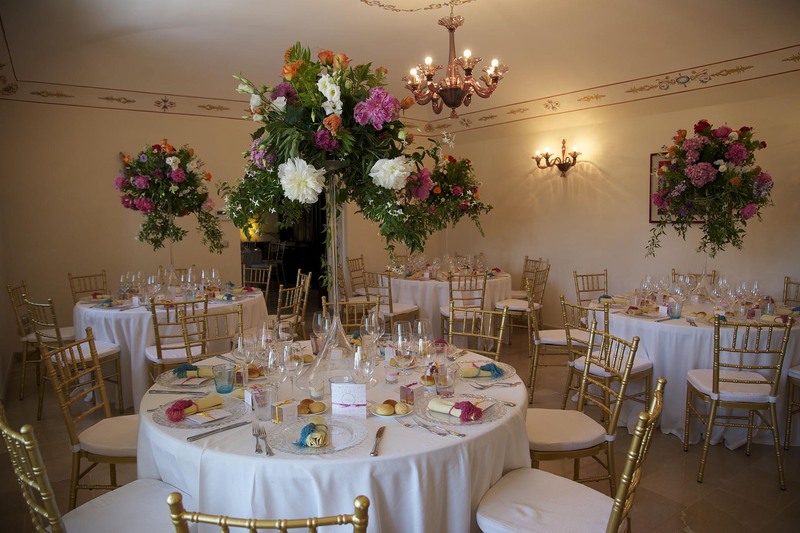 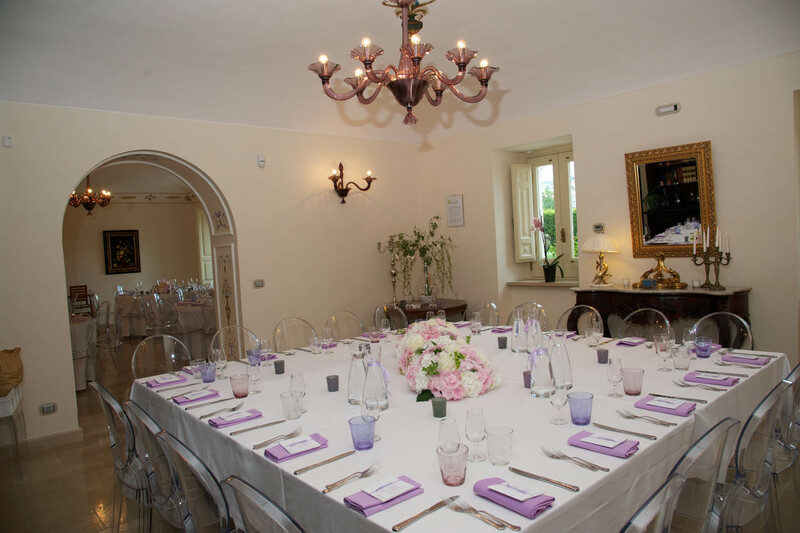 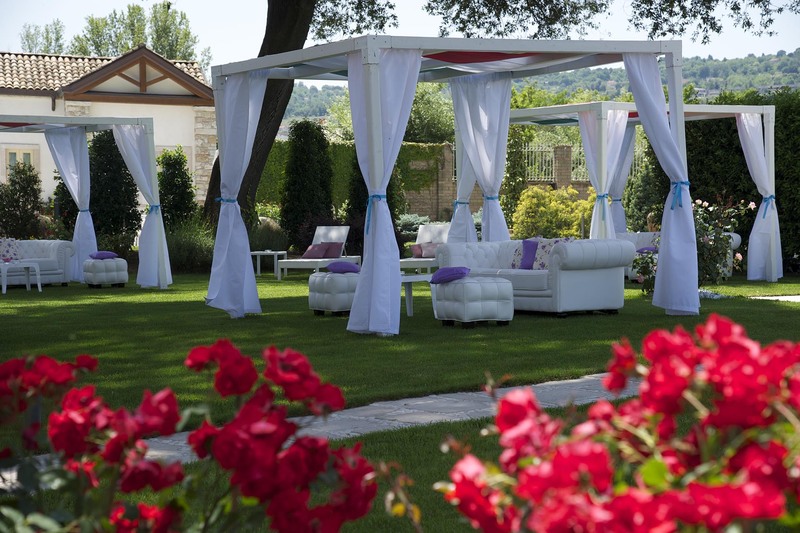 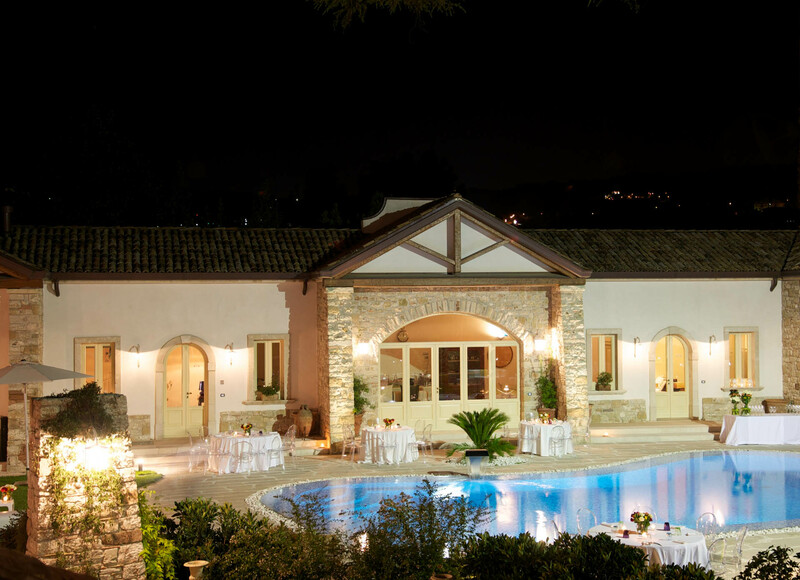 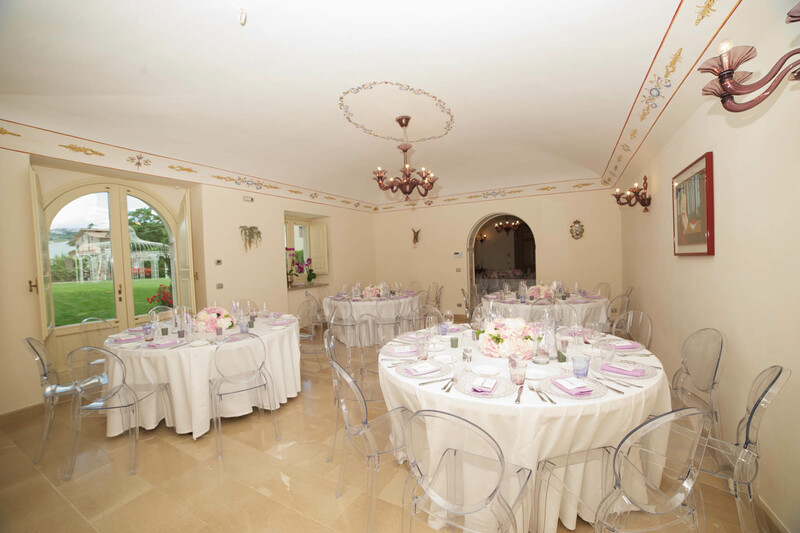 Whether you want to celebrate an important event or a romantic evening at the Villa Maddalena Resort you always have the feeling of being in the “house of dreams” where every wish come true.